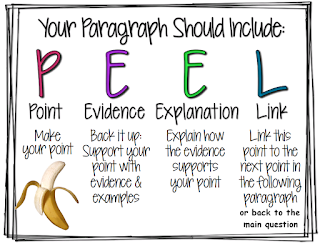 A major problem in writing a persuasive text is working out the arguments of the “other side” and responding to those arguments. The following class task will help you see the need to work out the other point of view before writing any argument. You are older now and your room is not as wonderful as it once was. 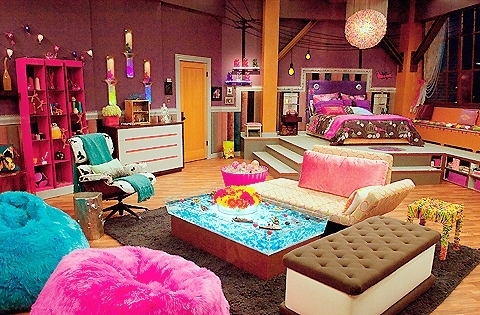 It is time to try convince your parents to let you re-design your room. You never even clean your room anyway; why re-design if it is just going to be messy? You already spend too much time there. We only see you at meals as it is now. or You never spend any time in your room; why should we bother? Your brother (sister) is going to feel left out. We can’t start redecorating everyone’s room. I’ll end up doing all the work. I don’t have the time or the energy. Task A: Write a persuasion (exposition) that will convince your parents to change their mind. The audience for your persuasion are your parents - an audience opposed to what you have to say. You must use direct speech and powerful words, though respectful and appropriate, to convince them of your side of the issue. This is done by providing arguments against the 8 objections from your parents. You may find it difficult to convince them on all nine objections, just do your best (7 out of 8 objections could still convince your parents to say yes). 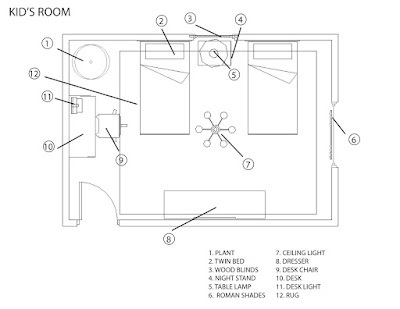 Task B: Create a plan of how your new room will look. 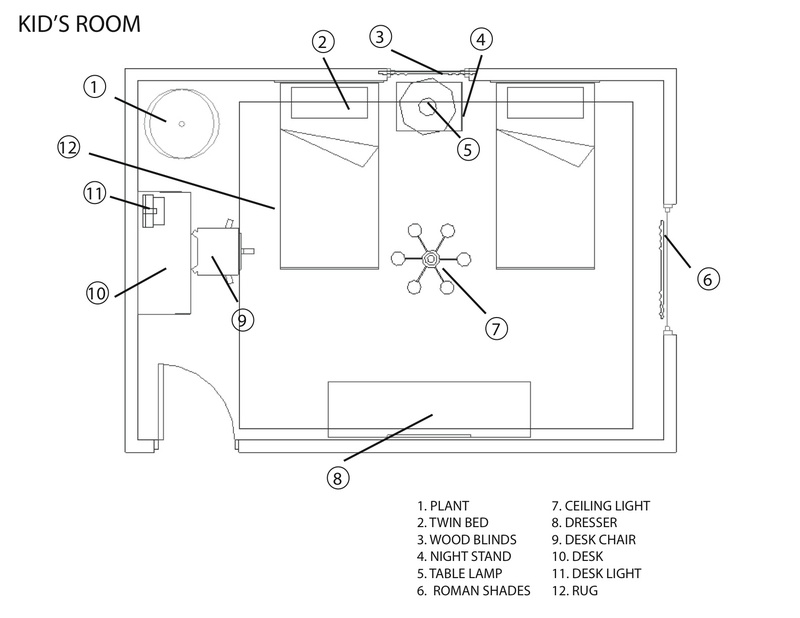 Create a sketch of the floor plan and think about the scale that you are going to use. 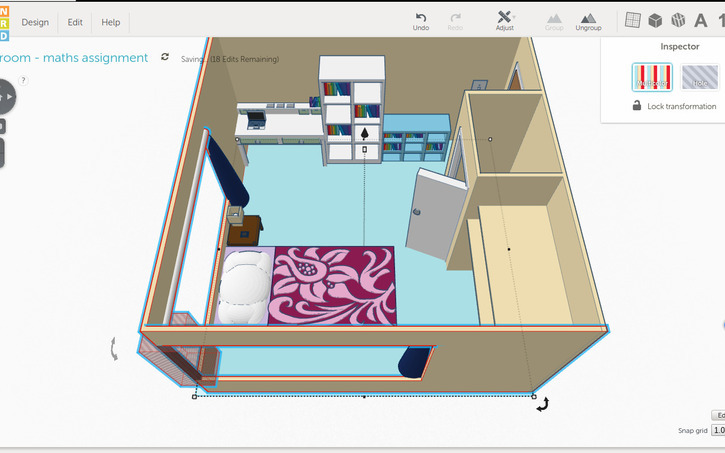 Task C: Create a 3D CAD model of your room. Use TinkerCAD to create your CAD model. Parent permission is required to create an account. I will go through the basics of this program with the class, before anyone starts. When it is complete, send it to me for printing. I will check it for errors and once fixed, it can be printed.